Forest Park could make history on Election Day as the first Illinois town where video gambling machines started operating — only to be removed by the popular will. In Tuesday’s election, voters in the west suburban village of about 14,000 people will get to decide whether video gambling machines can remain there. Activists gathered signatures to put a binding referendum on the local ballot. “We have a resounding call from the residents of Forest Park that we want to vote on this issue,” said Jordan Kuehn, who lives in the village and helped lead the petition drive to get the issue on the November ballot. No other place in Illinois has seen video gambling begin to operate legally and then rescinded the decision by referendum, according to the Forest Park activists, state officials, and gambling industry lobbyists. The state opened the door to video gambling in 2009, and two years ago, the village board of Forest Park voted to join more than 1,000 communities across Illinois that have permitted the machines. Since then, opponents of that move have pushed for a chance to bring video gambling to a public vote. Local election officials and bar owners tried to keep the issue off the ballot. But activists took their cause to court and finally won the right to hold a referendum. Now, the grassroots movement in Forest Park will have to overcome a high-spending campaign funded mostly by out-of-town gambling interests. State campaign-finance disclosure records show that the pro-gambling campaign committee, which is called “Let Forest Park Grow-Vote No,” has reported raising $63,700 since it formed in August. Most of the campaign cash has come from companies that profit from the gambling business. The biggest contribution came from Hoffman Estates-based Gold Rush Gaming — a $28,700 check on Aug. 22. Much of the campaign’s budget has gone to pay Edge Contact Services, a consultant from Palos Heights, records show. A spokesman for the pro-gambling group declined WBEZ’s request for comment on the referendum Wednesday. The group of residents who forced the referendum had less than $3,000 in its campaign coffers as of the end of September, records show. There are 16 bars and restaurants that the state has licensed to offer video gambling in the leafy suburb, according to the Illinois Gaming Board. Ten of those places are in Forest Park’s popular restaurant and bar district along Madison Street. The machines netted about $75,000 for the municipal government between the start of this year and the end of September, according to the state’s website. 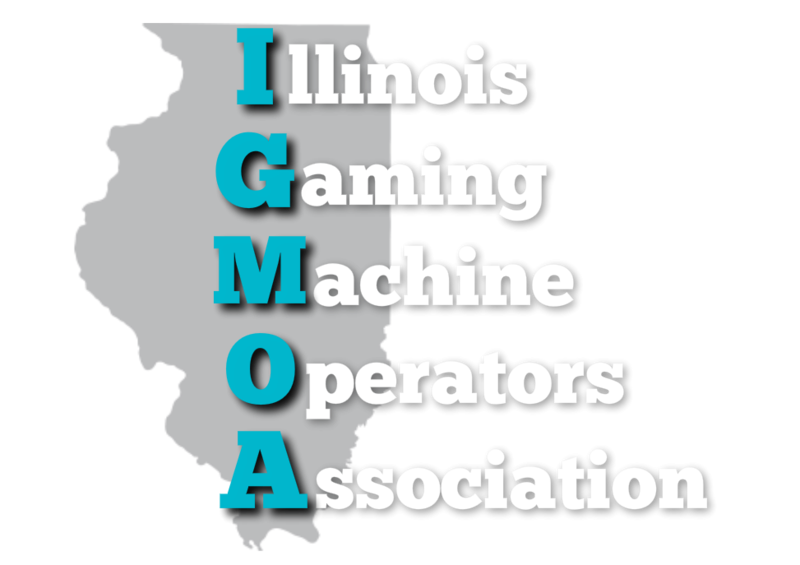 Under Illinois law, the establishments that host the machines and the machine operators split 70 percent of what gamblers lose. The state gets 25 percent and the municipal government’s cut is 5 percent. In Forest Park in 2013, voters rejected video gambling by a 2-to-1 margin, but that was a non-binding referendum. Voters in the village of Winfield, in DuPage County, banned video gambling in a referendum in 2012. Unlike in Forest Park, state records show the machines had not been licensed and installed in Winfield when that referendum took place.